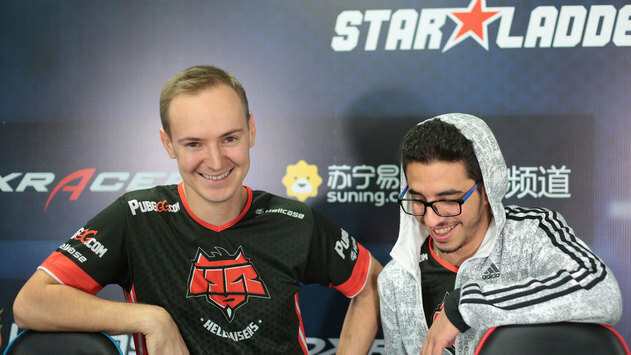 In the semifinal countering of SL i-League Invitational Shanghai Renegades have prevailed over HellRaisers and advanced to the final, where they will play against Virtus.Pro. A choice of Renegades was the map Cobblestone. In the first half HellRaisers were leading and, before the changeover, the score stopped at 10:5 in their favor. 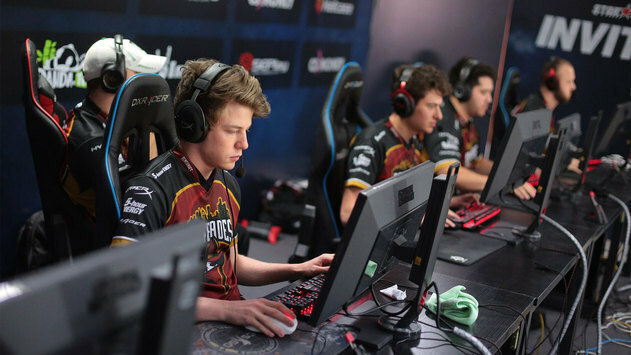 For the CT-side, Renegades found a way to give a decent response to the rivals, leveling the score in a while 13:13. As a result, the Australians managed to move ahead and gained the upper hand in this countering 16:14. 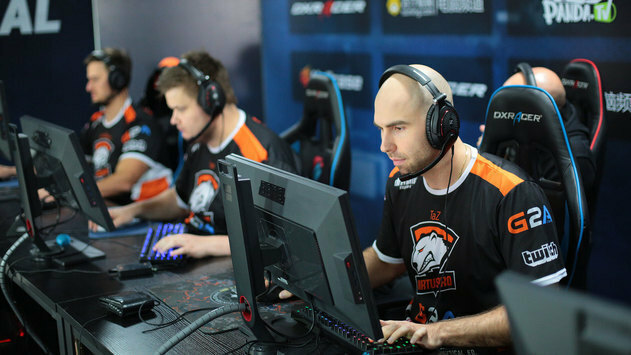 The clash continued on Overpass, which started in a favor of HR. Despite this, Renegades managed to outscore the opponent and won the first half 9:6. After the changeover, HellRaisers proved to be stronger and secured the victory in this battle 16:11. The decisive map was Mirage. 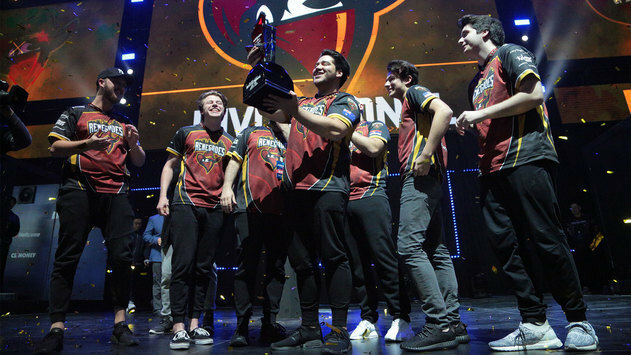 Up from the very start, Renegades clinched the initiative and realized a winning streak of six rounds. 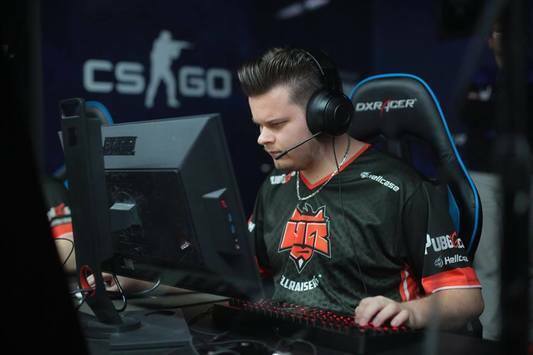 Then HellRaisers managed to break up the shutout, but Australians retook the control and finished first half with a score of 12:3. CT-sided, HR found a way to give a decent response to the opponent, securing a few points. 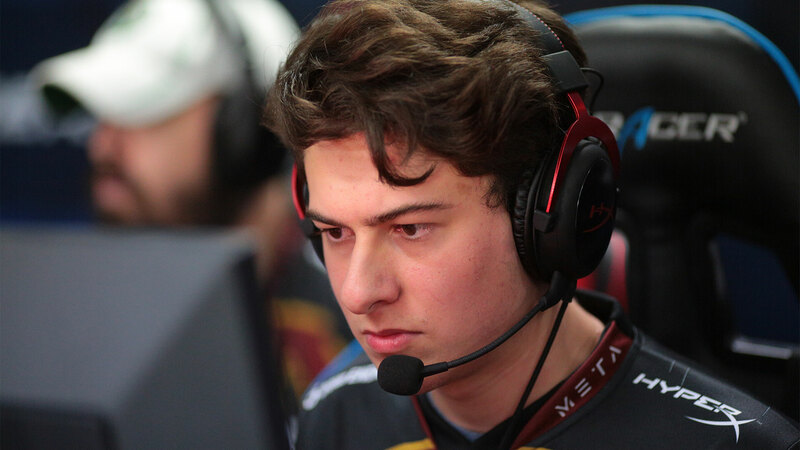 But Renegades managed to destroy the rival's defense and sent the third map to their assets 16:8. 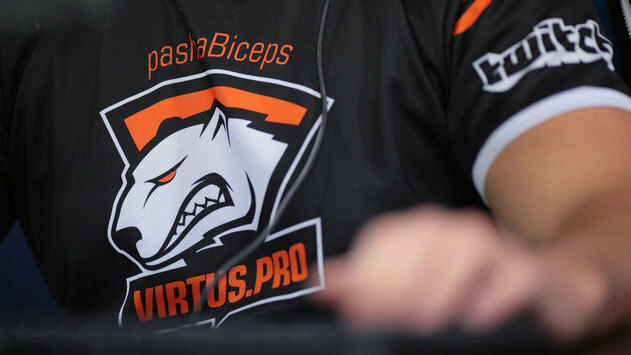 Thus, in the final Renegades will fight with Virtus.Pro. 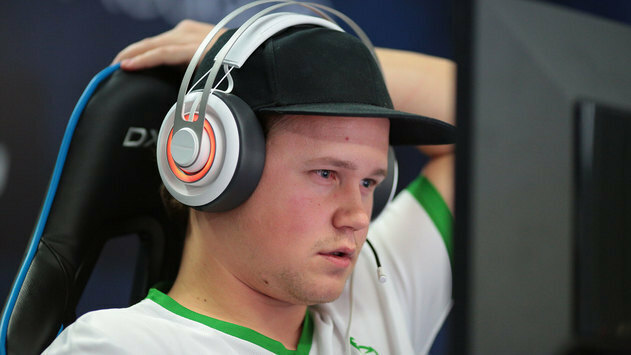 In turn, HellRaisers and Heroic will play in the 3rd place match. 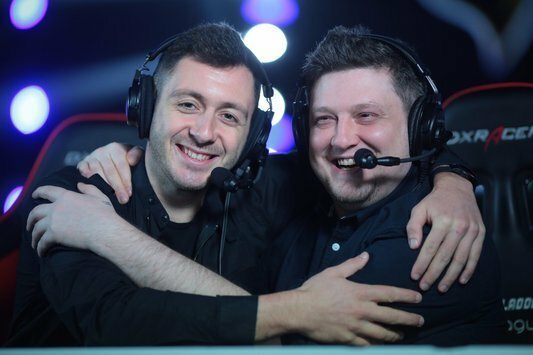 Subscribe to our Twitter and Facebook in order not to miss news within SL i-League Invitational Shanghai. VOD's will be available on YouTube.